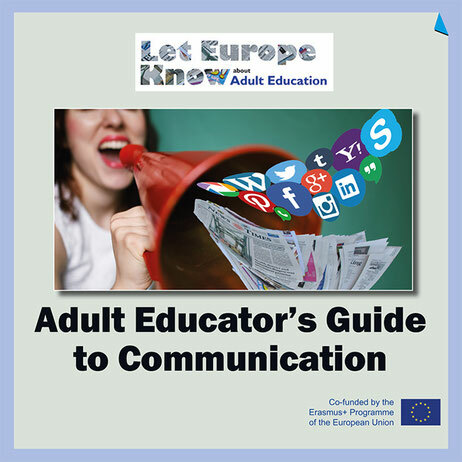 Why it is important for adult educators can benefit from increase their communication competences? How you can prepare and plan your communication efforts? What the world of media looks like and which way it is going? 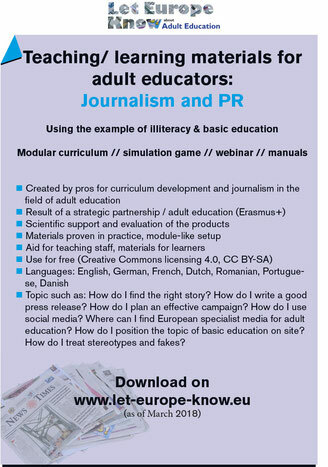 How you can approach editors and journalists to get you story into mainstream media? How you can write articles yourself for different kinds of media?